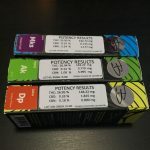 Well known in the cannabis industry for their delicious, medicated chocolates, Bhang also produces a large selection of high-quality vape cartridges. 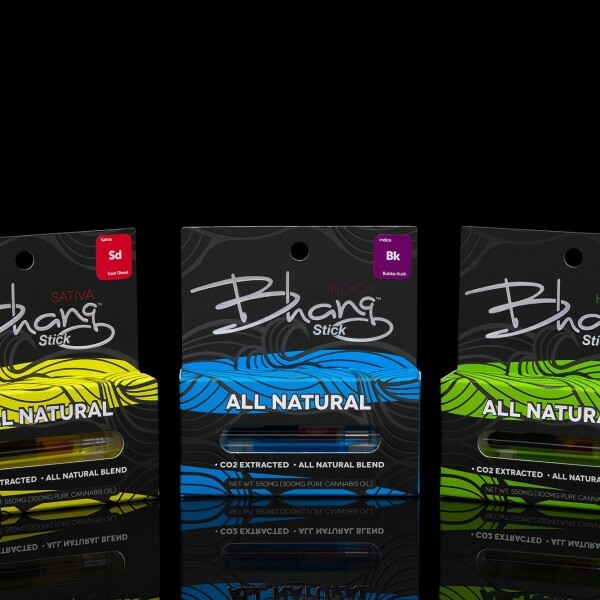 The Bhang Stick All Natural vapes comes pre-filled with CO2 extracted cannabis oil. 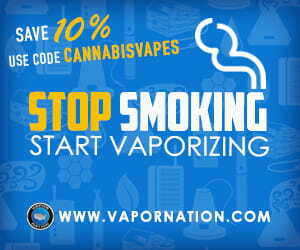 Bhang vapes are available in three tiers, ranging in price and potency. 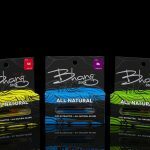 You will find Bhang All Natural oil is the lower cost Bhang oil with a typical retail price between $25-30 . The higher end Bhang oils will typically run upwards of $30-50. All Bhang cartridges are available in Sativa, Indica or Hybrid to suit your personal preference or medical condition. 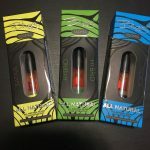 Bhang vapes are available in many strains from designer strains such as Alien OG and Super Lemon Haze to the classics like Bubba Kush, OG Kush, and Sour Diesel. Cartridges are fitted with a flat tip mouthpiece that fits perfect against the lips. Additives: Known additives include coconut oil. 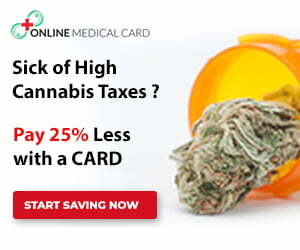 Great for first-time users and those with lower tolerance. This vape is comparable to Pure Vape oils. 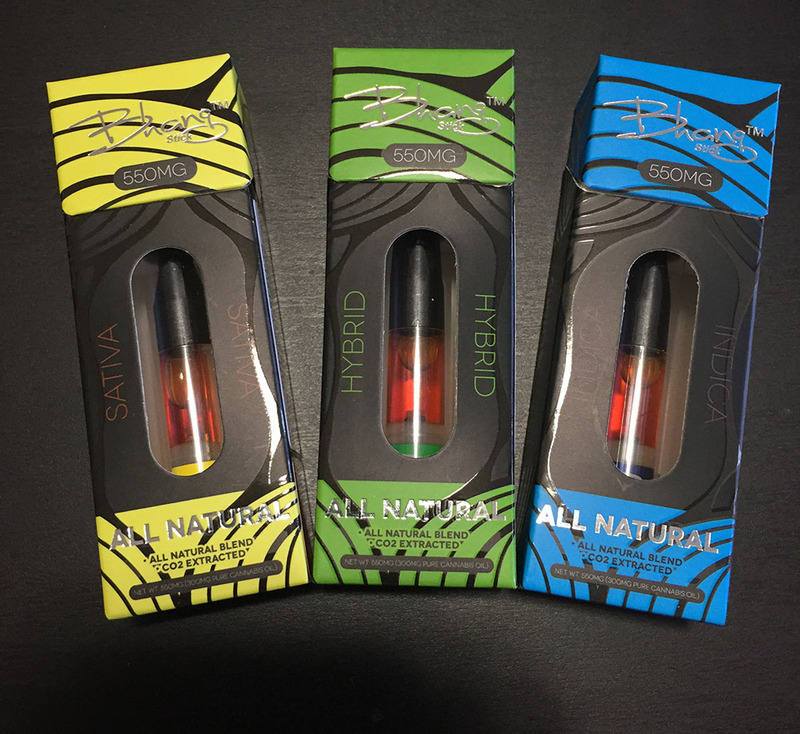 More on the Bhang Stick Pure Oil and Black Private Reserve cartridges will be available in a future review. 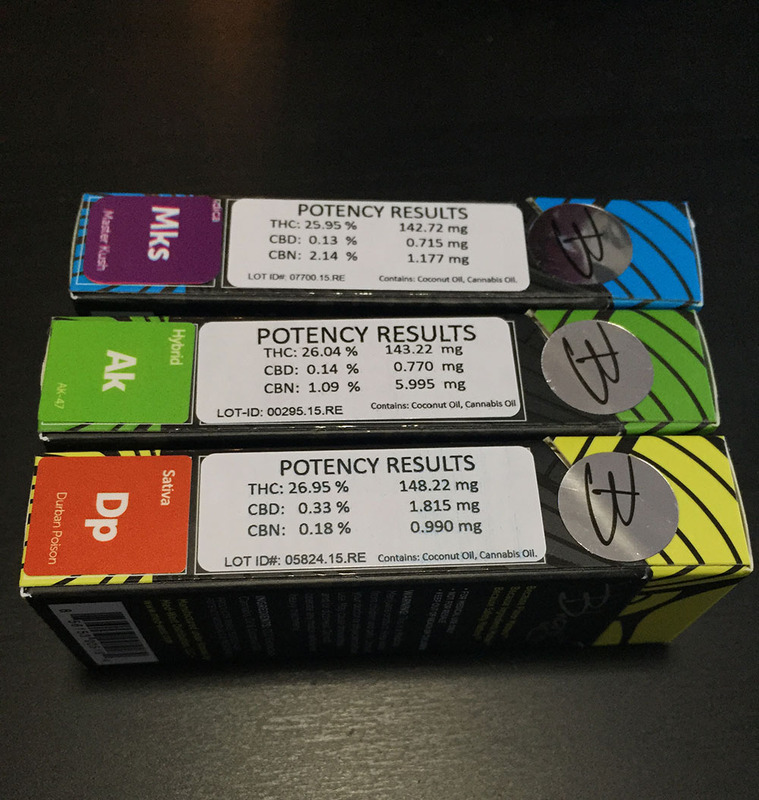 Order Bhang oil vapes for delivery in Los Angeles within two hours through Greenly Online delivery service.